Christian took a camera on one of the many trips students took to Dairy Queen after it opened Feb. 1st. Check out his short video on the Video Blog. Is this email not displaying correctly? Two more games have been added to the LiveStream Schedule. Check out the new dates at: www.ffhillcrest.org/livestream. Every year we have students who walk the halls asking questions similar to those asked in the video above. The incredible beauty of the Christian perspective of the world is encapsulated in the John 3:16, "For God so loved the world, that He gave His only Son. That whosoever believes in Him shall not perish, but have everlasting life." This simple reality is what gives students significance. The fact that Jesus Christ found creation worth His life is a clarion statement for the world that they are special. The Principal's blog this week shows a short video from a series of film-makers that are used in Hillcrest's Chapel services throughout the year. Take a few minutes to watch the video on the Principal's Blog. Mariana has had a remarkable time at Hillcrest. Her growth in Christ and self-confidence is notable. Last Friday Mariana shared some of her experience in words of encouragement through a testimony to her peers. 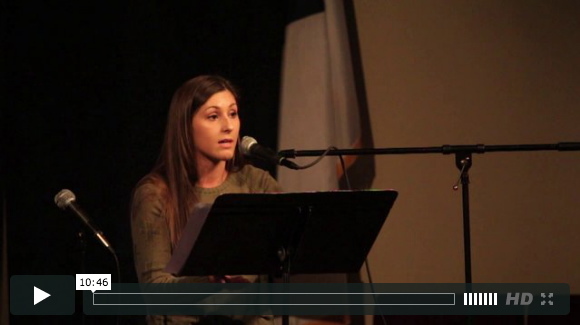 We encourage you to watch the video at Hillcrest's Campus Ministries Blog to hear how God has prepared Mariana and other students to live a life of significance. With an anticipated snow storm Inspiration Point has had to cancel the first of their 2 weekend Winter Weekend retreats. However, the President's Day Camp will continue as planned. To look over and register for a remaining spot please visit Inspiration Point's website. Using the Bible as the foundation in the classroom provides a significant means for students to grow in their understanding of God as they pursue their academic studies. The use of Scripture also makes them more aware of the power of God working in numerous ways as they go throughout their daily routines. 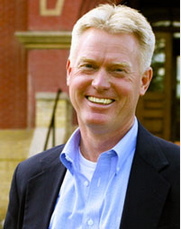 Watch a student testimony and read President Brue's perspective of 2013 on the President's Blog. The Boys play twice and the Lady Comets play 3 times this week. Game times are listed on the Comet Practice Schedule. A Broomball court is prepped and prime for the Broomball Tournament Sunday, Feb. 10th. The festivities plan to kick-off at 2pm behind the dormitory on the sandpit volleyball court. The Jr. High will venture to their annual ski trip Thursday, Feb. 14th from 8am-3pm. 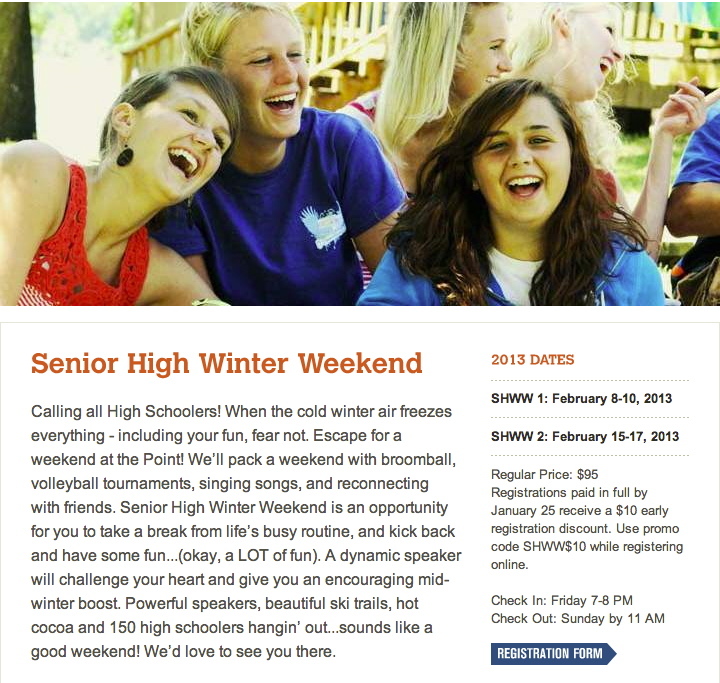 Inspiration Point Bible Camp is hosting their annual Winter Weekend February 15-17. For more information please visit IPBC's website. The dormitories are planning a Friday Night packed with activity Friday, February 22nd. High school students are invited to attend. The Hillcrest Academy Concert Choir will take a preparation tour to visit Good Shepherd LBC and First Lutheran Church in Fergus Falls, MN on Sunday, February 24th.